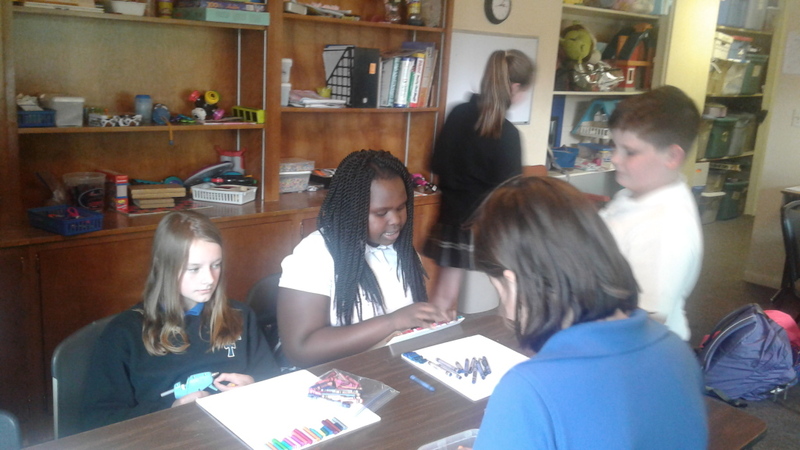 St. Bernard after school care program provides a safe, fun and relaxed atmosphere. 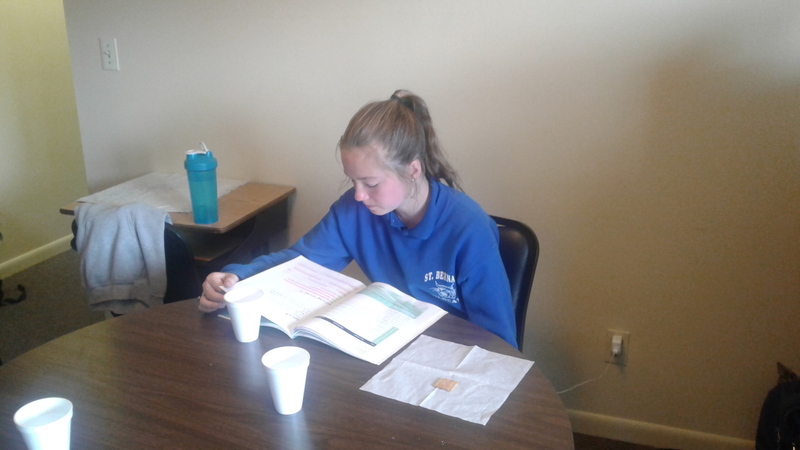 Students are given the opportunity to play, work on homework and interact with peers. The program is open 2:30 - 6:00 every afternoon when school is open. The fee includes an afternoon snack.